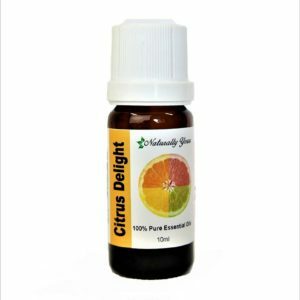 Myrtle 100% Pure Joy Naturals Essential Oil is soothing to the chest when used for the treatment of respiratory problems. 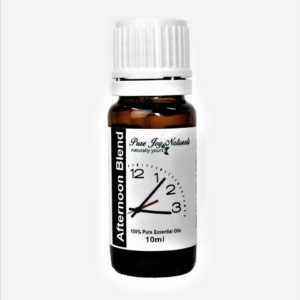 Myrtle essential oil can be useful and thought to be beneficial in aromatherapy or diffuse to aid recovery in sinus or lung congestion and infections. Description / Color / Consistency: A thin, reddish brown liquid. 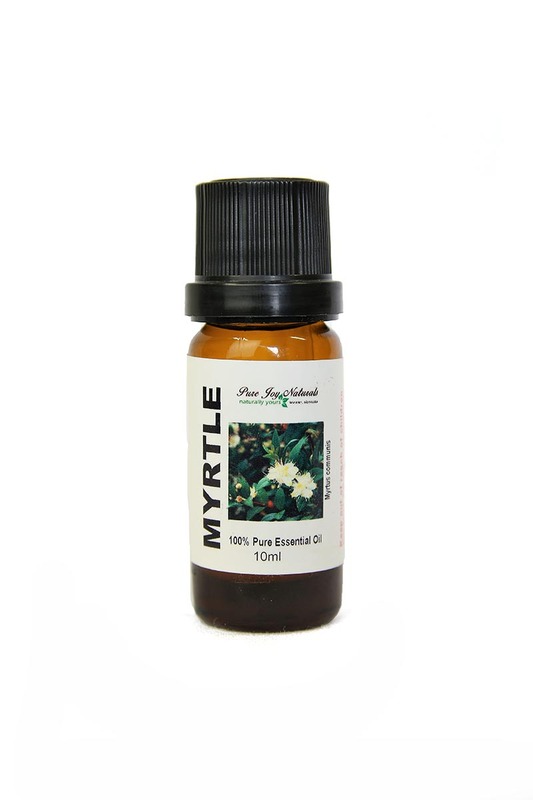 Aromatic Summary / Note / Strength of Aroma: A middle note with a medium aroma, Myrtle Essential Oil has a clear, fresh scent that is mildly camphoraceous, similar to that of Eucalyptus. Blends With: Bergamot, Clary Sage, Clove Bud, Hyssop, Eucalyptus, Ginger, Lavender, Peppermint, Rosemary,Spearmint, Thyme, and Tea Tree. Product Abstract: A plant native to Africa, Myrtle is a small tree with many tough slender boughs. It has a brownish red bark with small pointed leaves. It produces flowers which turn into black berries; both the flowers and leaves are very fragrant. 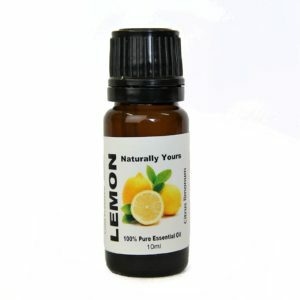 The ancient Egyptians used Myrtle medicinally, and there is evidence that the Essential Oil itself was being used by medical practitioners during the 19th century.